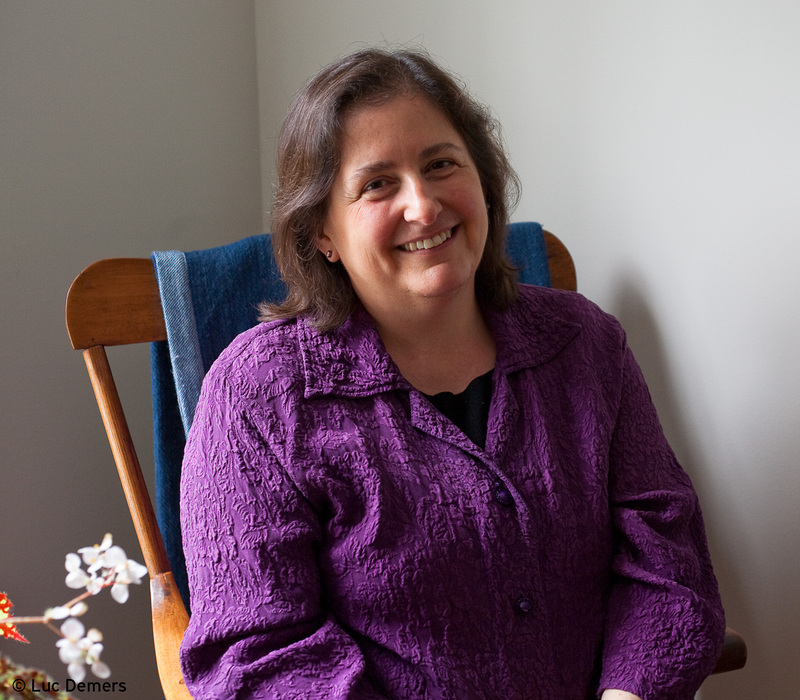 JANE BROX‘s fifth book, Silence, was published in January 2019. Her previous book, Brilliant: The Evolution of Artificial Light, was named one of the top ten nonfiction books of 2010 by Time magazine. She is also the author of Clearing Land: Legacies of the American Farm; Five Thousand Days Like This One, which was a finalist for the National Book Critics Circle Award in nonfiction; and Here and Nowhere Else, which won the L.L. Winship/PEN New England Award. She has received the New England Book Award for nonfiction, and her essays have appeared in many anthologies including Best American Essays, The Norton Book of Nature Writing, and the Pushcart Prize Anthology. She has been awarded grants from the John Simon Guggenheim Foundation, the National Endowment for the Arts, the Massachusetts Cultural Council, and the Maine Arts Commission. She has taught at Harvard University and Bowdoin College, and is currently on the faculty of Lesley University’s low-residency MFA Program. She lives in Brunswick, Maine.